A chronicle about living well in a place. Island School Kitchen’s Tiffany McKinney Welcomes A Baby Boy! 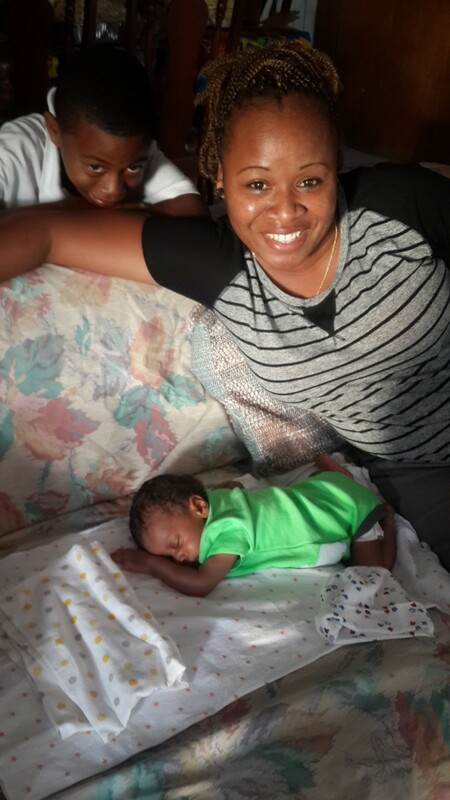 Long-time member of The Island School’s kitchen staff, and perhaps one of the most recognizable faces on campus, Tiffany McKinney welcomed her new baby boy, Thomas Benjamin Pinder earlier this winter on February 17th. Congratulations, Tiff! 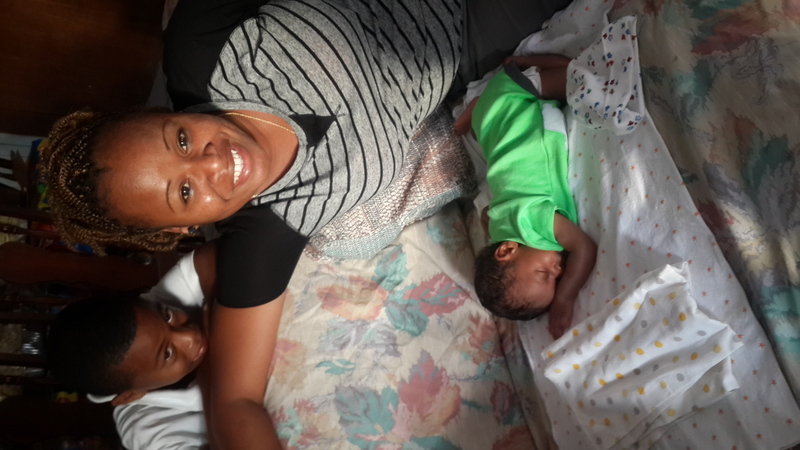 Tiffany McKinney with new baby, Thomas Benjamin Pinder, and older brother Tyrell. My first week working in the kitchen has definitely been a great experience. I’ve learned to appreciate so much by working with Sheryl, Tiffany, Mrs. Becca, and Ms. Mooch, such as the hard work the kitchen staff at my school put in during a regular school week. 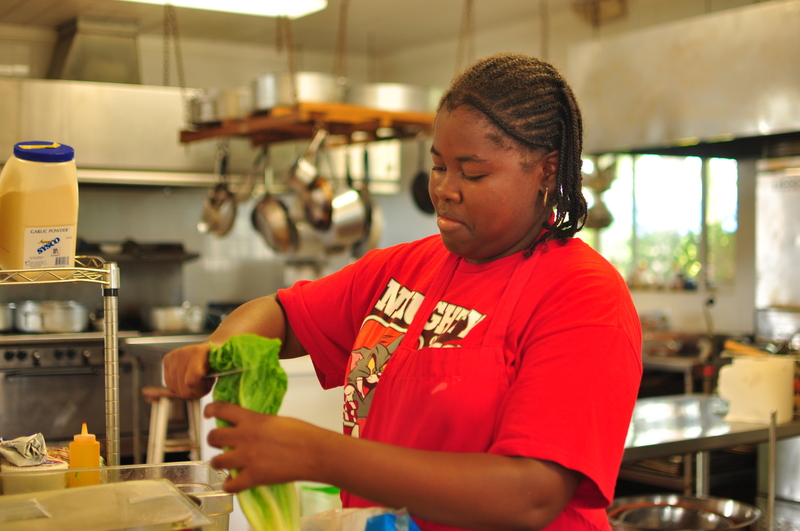 Although it may seem easy making dinner for an enormous number of staff and students everyday, isn’t as easy as many may think. I’ve learned so much from each of these intelligent ladies and I hope that this experience continues to be amazing throughout the remaining seven weeks. This sharing was made possible through the generous funding from the Anderson Cabot Family.